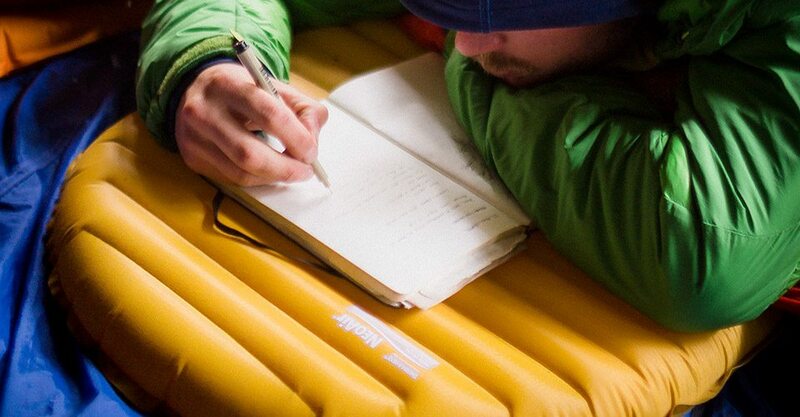 The Thermarest Self Inflating Mattress, the first of it’s type in the world. Designed by former engineers of Boeing Company Aerospace Corporation Jim Lea, John Burroughs and David Burroughs. First designed in the late 60’s to the early 70’s, the idea sprung to mind when co-founder Jim was kneeling down tending to his garden on an air mat. The way the pillow distribute air evenly and also kept his knees off the ground gave him a light bulb moment and it wasn’t long until they had invented the thermarest self inflating mattress. Trying to get a good nights sleep on the cold hard ground is often a challenge on its own. In my opinion one of the most important things you need to bring on a camping trip is a decent ground mattress. After 40 years in development, Therm-A-Rest self inflating mattresses is the world’s leading brand in the outdoor industry. 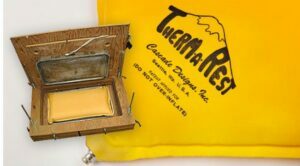 See below for the different types of technologies Therm-A-Rest™ have to offer. Years of research has been put into these ground mattresses, ensuring the quality these mats are built to reach the highest standards and uses the best materials. In addition, every Therm-A-Rest inflatable Mattress comes with a life time manufacture’s warranty. Each individual mattress is toughly tested to the highest standard. Rapidly expanding Cascade designs have based Therm-A-Rest in Ireland. With manufacturing being carried out close to home in Middleton, county Cork, Ireland and further afield in Seattle USA, Therm-A-Rest find that having a European and American base can keep the cost of these innovative mattresses at a reasonable price. Innovative reflecting foil coating that is applied to Therm-A-Rest foam matt products, designed to trap loss heat from any traditional inflatable mattress or sleeping bag and direct it back the body. Maintaining breathability keeping you warmer for longer and also providing amazing comfort all round. At Great Outdoors we believe in the brands that we sell so much we put them to the test ourselves, the Therm-A-Rest Ridgerest Solar is one of these products. Click here to check it out for yourself. Only applied to a certain range of Therm-A-Rest self inflating mattresses. The patented design is constructed of high quality foam in a triangular shaped core channel throughout the entire body of the ground mat it is designed to distribute air equally while reflecting heat from the body right back to the user all season long. Test the Neo-Air self inflating mattresses yourself to believe it! Lightest of its range with Therma-Capture coating to reflect body heat. 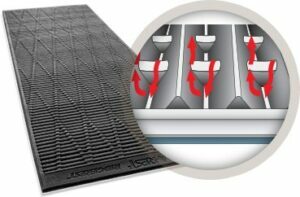 The rigid surface design of this simple ground mat is crafted to trap and circulate body heat making it a good all round alternative. This woudls suit best for a double up or a backup mat for those harsh conditions. We at Great Outdoors believe in the products we sell; collectively we have over 40 years in outdoor experience and in that time we have put all these brands to the test. From boots, self inflating camping mats to climbing harnesses the list goes on. No matter what level you are we know what you are looking for and we can recommend a piece of gear and give some really good advice. “Your adventure, Our expertise”.